The following blog is an excerpt from Something New for 102 by the National Park Foundation. This year, celebrate the National Park Service’s 102nd birthday by seeking a new experience. With over 400 national parks dotting every state and territory, and just as many ways to explore them, there’s always the opportunity to try something new. In fact, I even wrote a poem for you about it. Discover something new for one-oh-two! From historical sites to undeveloped stretches of seashores, there are many national parks that you may not know. 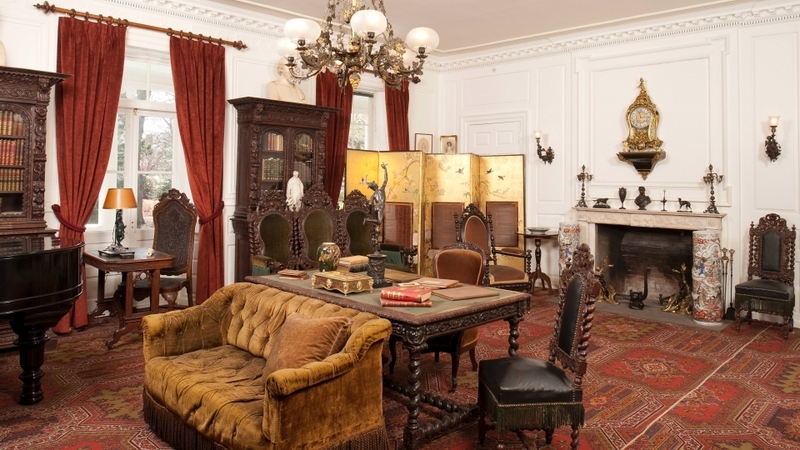 Many Cambridge, Massachusetts natives may be shocked to find the treasure-filled home of one of America’s greatest poets at Longfellow House Washington’s Headquarters National Historic Site. For a completely different experience, head to the West Coast’s Channel Islands National Park, and you’ll find five islands covered in wildflowers and plants, all surrounded by the cold Pacific waters and their plentiful sea life. For a full listing of national parks by state, head to nps.gov, or check out our free downloadable Owner’s Guide, “The Places Nobody Knows” for a short-list of ideas. Looking for a good hike? Pull a Robert Frost and take the road not taken! 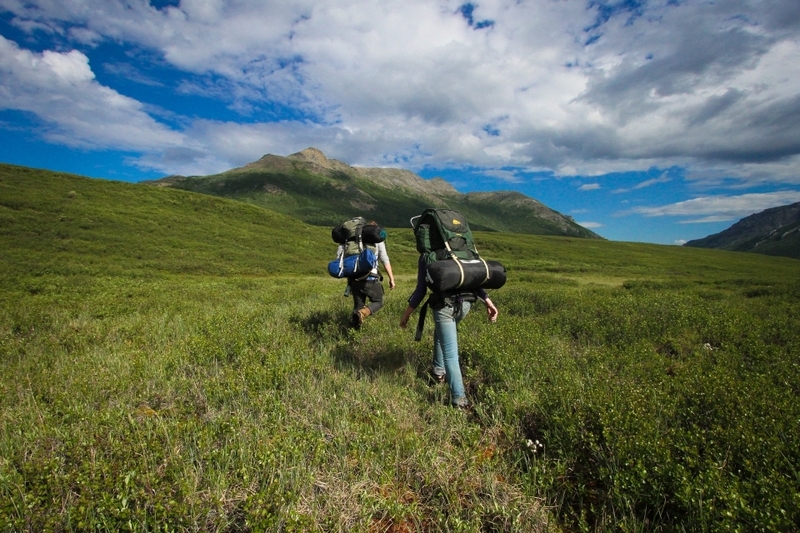 Consider following a trail that you haven’t traveled before or one that is less-traveled. Park rangers are great resources, so be sure to check with rangers at visitor centers for any suggestions from these experts. Just remember: No matter which path you choose to take, it’s always imperative to remain on marked paths rather than creating your own. Have you ever spent a quiet morning birding in Catoctin Mountain Park? Would you consider taking a yoga hike in Florissant Fossil Beds National Monument? 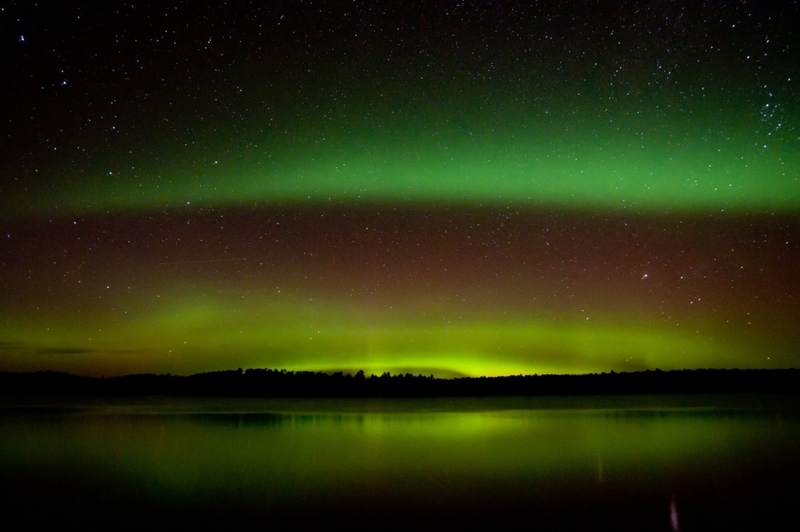 Did you know that you can see the Aurora Borealis from Voyageurs National Park? Are you looking for new spots to scuba dive? Or maybe you just want to spend an afternoon picnicking or sketching? The variety of recreational opportunities available in our national parks is mind-boggling. Chances are, if you have an interest or hobby, you can try it in our national parks. 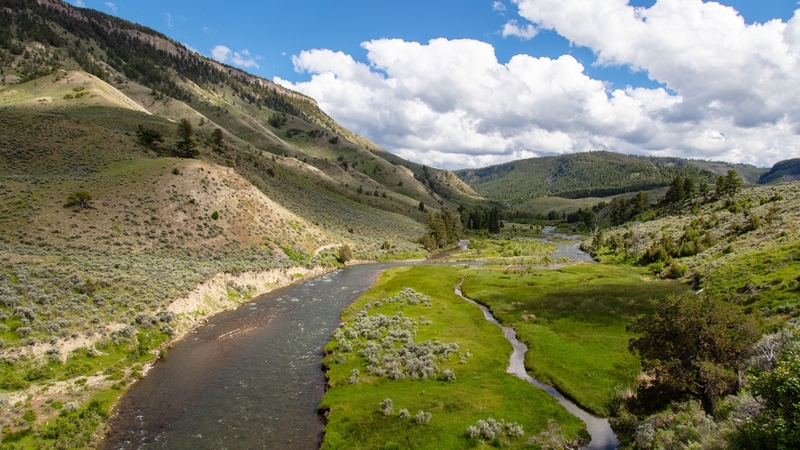 Continue reading, “Something New for 102” from the National Park Foundation here.